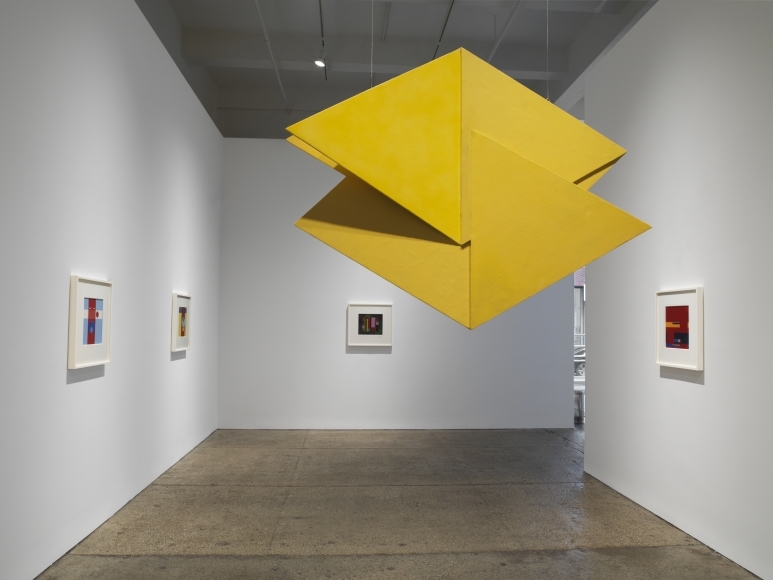 Galerie Lelong & Co. opened in New York in 1985, and in 2001 moved to its present ground-floor location in Chelsea. The gallery’s focus is in international contemporary art representing artists and estates from the United States, South America, Europe and the Asia-Pacific region. The gallery has a long history of working closely with museums and public institutions from around the world to support the placement of permanent commissions and the creation of monographic exhibitions and publications on its artists. It has been a proponent of contemporary Latin American art and has presented exhibitions by some of its most vital figures for over two decades. The gallery has also actively engaged in the continued cross-generational representation and support of women artists. This wide array represents an extraordinarily diverse selection of artists working in all media. Image courtesy: Galerie Lelong & Co.